Not true. It’s not rocket science or some specialized skill that you need to be trained at. Most of the myths are perpetrated intending to promote a product (a cleaner or a different countertop material). Here’s our complete guide to keeping your countertops the way it looked right after applying the sealant. Make it a habit to clean the countertop every day after use. You don’t have to scrub it clean. But at least wipe away the dust, dirt, food particles or anything else that may have spilled on it. What you need: Hot Water, Sponge or a Dish Rag, any spray cleaner intended for use with Granite or Marble. The cleaner is an optional item. But it will help you keep the countertop disinfected and germ free. If you make daily cleaning a habit, then you can easily skip the weekly cleaning routine. But if you have time constraints and are unable to clean the countertop every day, then ensure that you clean it once a week. Start off by removing everything on the counter and spray the cleaner on the entire surface. Now use the dish rag to wipe it thoroughly to remove any dust and debris. Use it on the edges too. This helps you to maintain the luster of the granite and prevents it from looking murky. 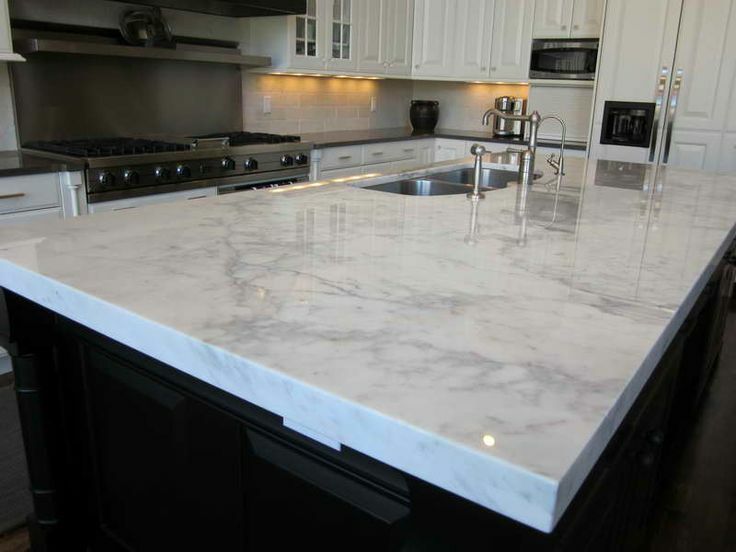 To enhance the shine of the granite, you can use temporary stone polishes that are available online as well as in your local hardware store in Toronto. Using these once monthly will help you retain the shine, unless the stone has become dull over a period of time. You need to understand that no amount of chemicals can restore damage done to granite countertops. In such a scenario, it is best left to the experts. Topical polishes like this will provide a temporary sheen which will wear off as you use and clean the countertop regularly. 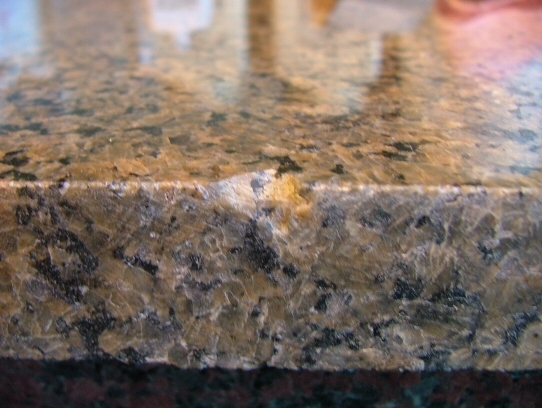 It is recommended that you check the countertop for sealing, once a year. The rule of thumb is that if the water near the sink is making the stone dark, it means that the stone is absorbing the water indicating that the sealant has weakened. You will probably have read that you need to reseal the granite once every 3-5 years. That’s a myth again. If you do not use abrasives or heat (read our article, ‘Countertop Maintenance 101’) on the countertop, then it may not need resealing for years. Sealing should only be done if the sealant has weakened over a period of time making the stone look dull or if the stone is prone to stains. That’s all there is to it. Once you get used to the basic cleaning routines, you will realize how easy it is to maintain the shine of a granite countertop in your Toronto kitchen.